At nineteen, Andrea Gordon's life was forever changed. After proving herself instrumental in a bank hostage crisis, she became one of Omega Sector's top agents. 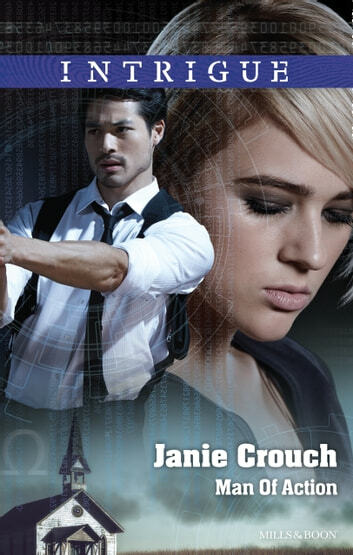 Four years later, her skill at reading people is unrivaled–until she meets fellow profiler Brandon Han. Paired together to track a serial killer who has been targeting at–risk women, the two become entangled beyond the case. Their mutual attraction deepens as they get closer to the truth. But when Andrea's own sordid past surfaces, they will both be forced to question everything about the assignment…and each other.